The Google Slides are available here : https://goo.gl/oD7xzY. It is the read-only version. 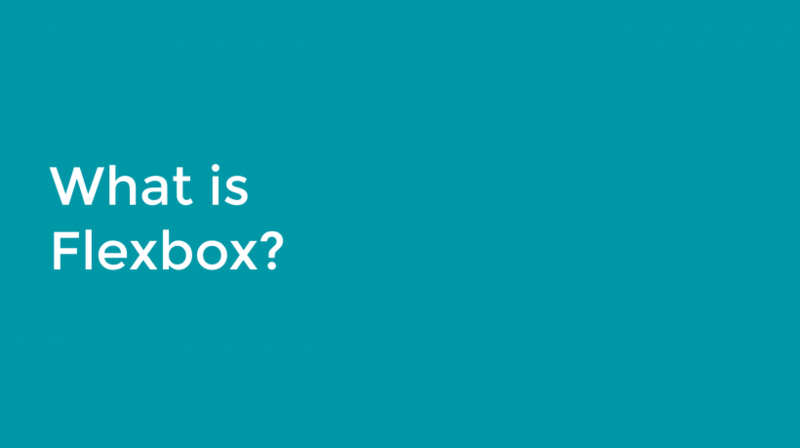 It starts with a bit of Flexbox history then dive into the presentation of the new properties. There are some comments so you know which example is linked to the slide you are viewing. Let me know on Twitter if you have any suggestion or question, I’ll be glad to help! I just discovered a small Tower Defense game that will help you learn Flexbox : FlexboxDefense.